I have to WTF is that? Cars this week. From what I can tell both are European and both have awesome stance beyond that I have no idea.I ask you dear reader what type of cars are these? You’ve got mail. 🙂 Nice stuff you have going on here. 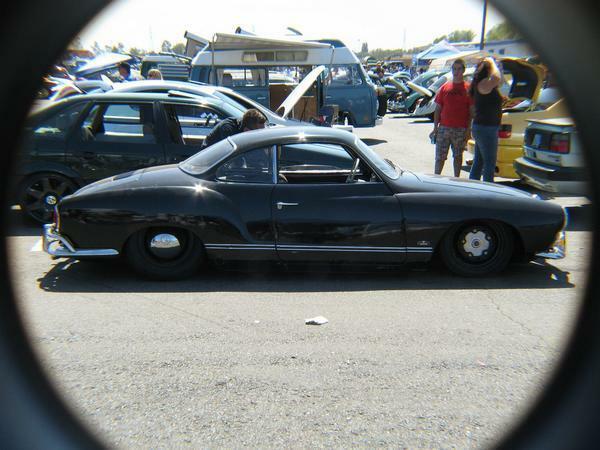 That VW is a karmann ghia. You picked the easy one! I’ll check my mail and hit you back this weekend. 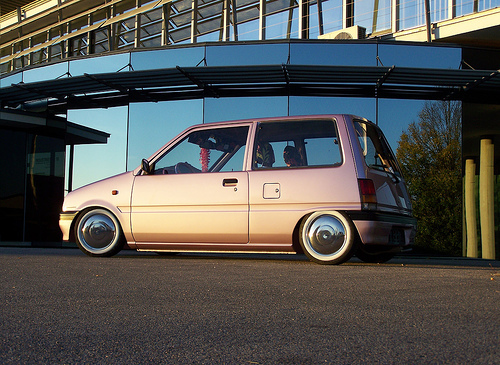 The first car is “OKA” and it’s made in russia. The first car is a Daewoo Tico, kinda common around here in Brazil. Thanks for the kind words Harry and welcome to everyone from Brazil!